Great idea for those who spend a long time on the bike saddle. 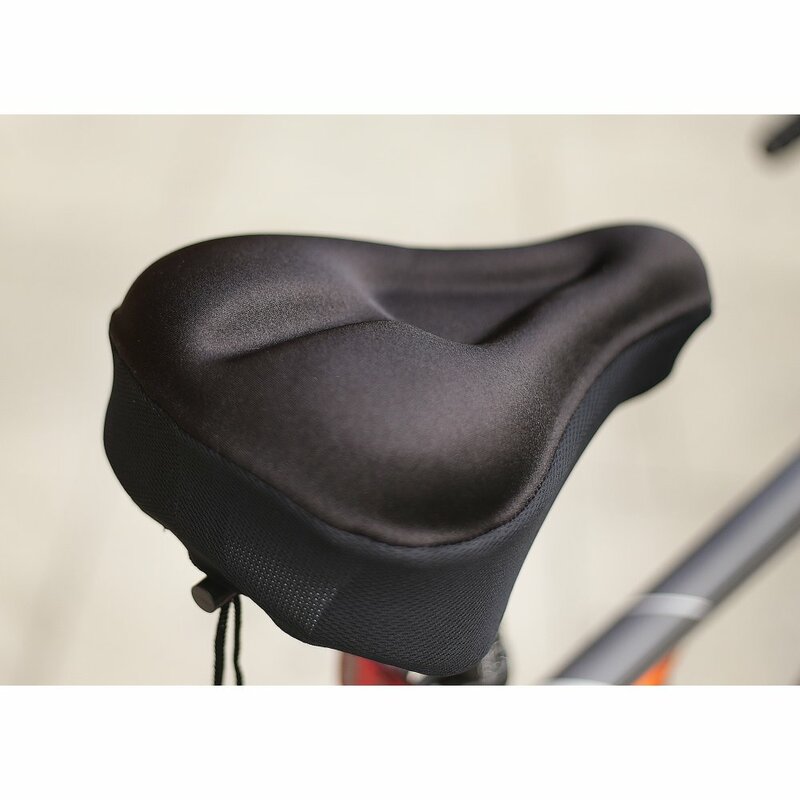 comes with a soft gel filling to give extra comfort to yourself while cycling. 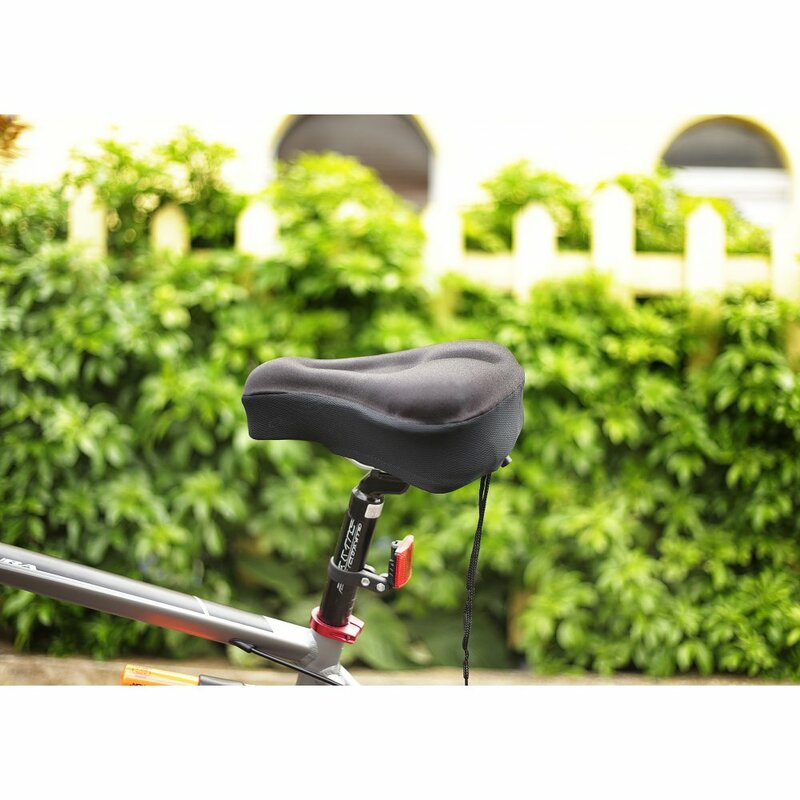 The fabric cover is made from lycra, which is stretchable, breathable and weather resistant. 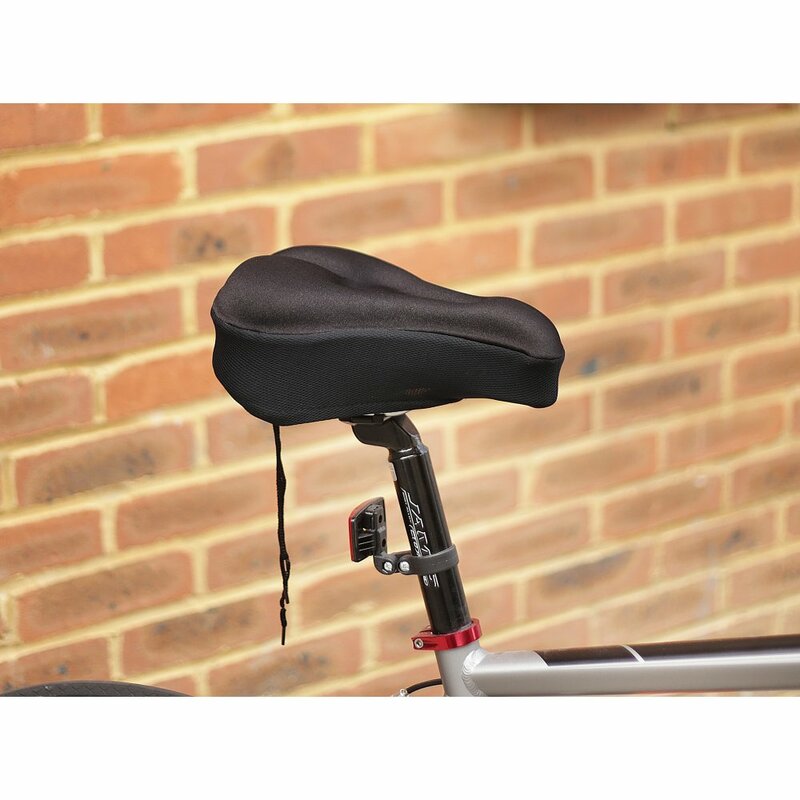 Designed to fit all sizes of standard bike seat including exercise training bikes. 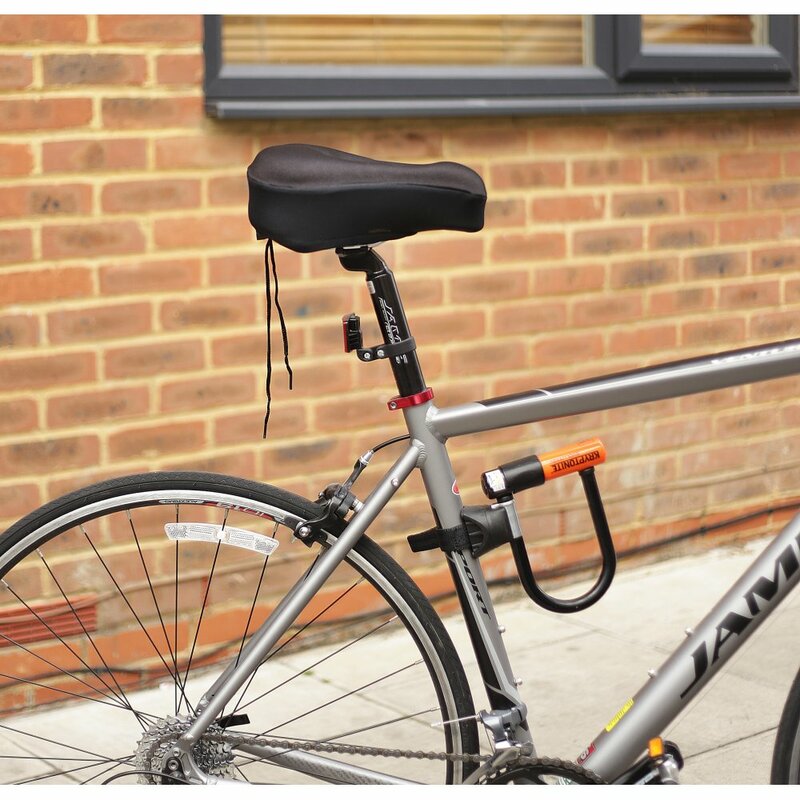 Drawstring cords for quick and secure fitting to the seat. 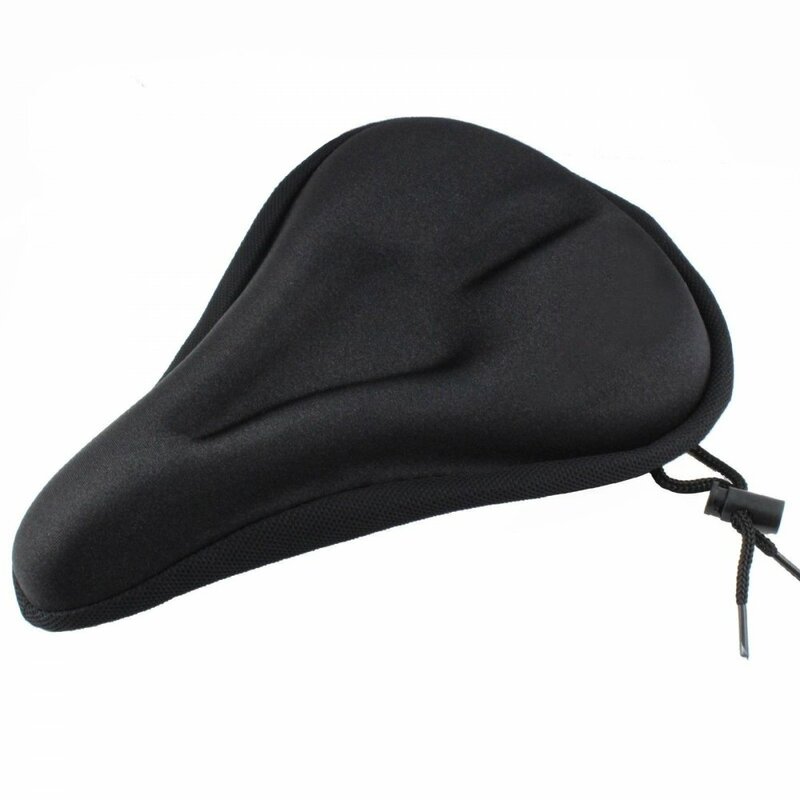 The hard wearing Lycra cover adds comfort and durability. Gel pad measures 19mm x 270mm x 30mm deep.